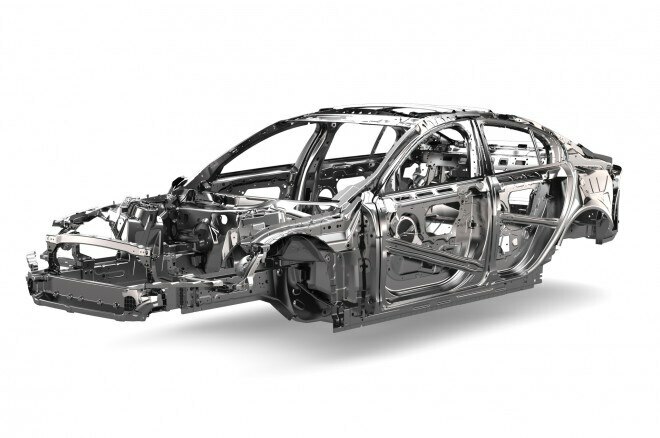 Aluminum is a wonderfully workable, beautiful, and lightweight metal that is critical to both environmental progress and improved driving dynamics. But, if not made right, it’s dirty stuff, and it doesn’t need to be. It’s the best material with which to follow Lotus founder Colin Chapman’s dictum that if you want to go faster and handle better: “Simplify, then add lightness.” It stands to reason that cutting 100 kilograms or about 220 pounds off each of the 1.2 billion cars on the world’s roads would mean 120 million tons less mass to push down the road. Made from bauxite ore, aluminum is often called “congealed electricity” because up to 45 percent by value is the electricity used to refine and smelt it. If renewable hydroelectricity is used, it’s an impeccably clean metal. But today, more than half the world’s aluminum is produced in China using electricity generated from coal. This is utter madness. It’s not in any way anti-China to say the People’s Republic has no business producing aluminum, because China’s cities are literally choking on air pollution with coal emissions identified as the major source. And China’s government has committed to reducing coal emissions. Since this is supposed to be a Japan column, here’s the local angle. Guess which country is downwind from China? All that crap wafts across the sea straight over to us. Everyone panics about radiation from the 2011 Fukushima nuclear meltdown, but that is minor compared to what we get every day from Chinese coal. The right way to produce aluminum is with renewables: hydro, solar, wind, geothermal. And the right place to do it is right next door to abundant renewables isolated from markets that can put their power to other uses. Iceland is the perfect example: a remote island that generates way more hydro and geothermal than its 330,000 people can use. Siberia is likewise perfect, and Quebec, Canada, is almost as good. With huge bauxite deposits in the sunny outback, Australia could surely remain a major producer if it went solar. As things stand, though, Chinese coal-derived aluminum has an unfair cost advantage over renewables. Until a global carbon-pricing regime eventually eliminates that, the best way to level the playing field is to bring the concept of “terroir” to aluminum. Just as wine aficionados wax eloquently about the qualities of terroir—the combination of soil and climate that produce great wines—it’s time to appreciate aluminum for what goes into it, to enthuse over its “elemental geothermal warmth” or its “rich solar texture.” That’s the kind of marketing spiel we need to hear from automakers (plus Boeing and Airbus) along with a commitment to eliminating coal-derived aluminum. Don’t just “move the metal,” celebrate its origins! Sure, the cost might be marginally higher, but the real difficulty in going coal-free likely would be certifying through the supply chain that a given automaker’s aluminum is, indeed, coal-free. Given its high cost, aluminum is diligently recycled with much less energy input than primary production, so favoring recycled metal would be a step in the right direction. But a stronger signal needs to be sent to primary producers: Stop making it with coal! 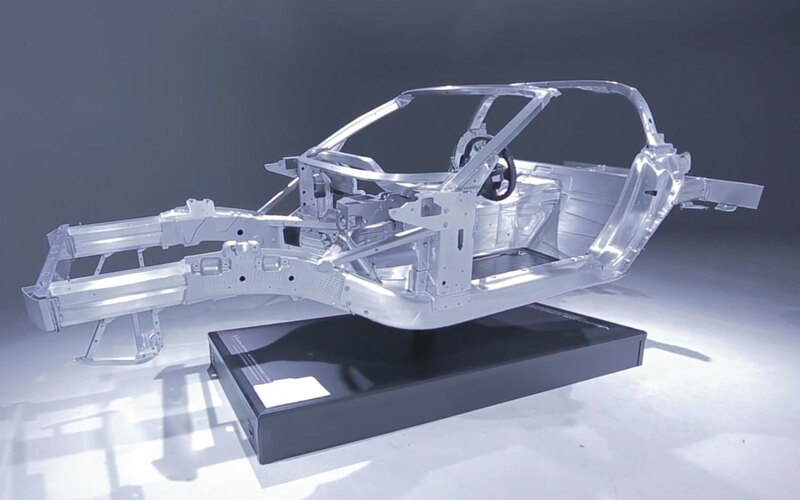 Aluminum has an important role to play in the future of automotive technology, but it’s not the only option. 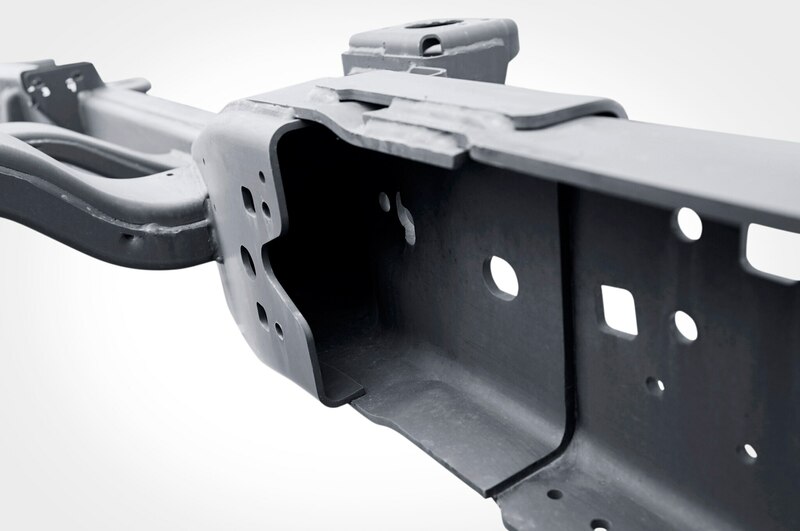 Steelmakers are making great strides with ultra-high-strength/high-tensile steels, and the aerospace industry is doing wonders with carbon composites. That leaves automakers in the position to set the bar as high as possible for aluminum producers. Who should take the lead on this? 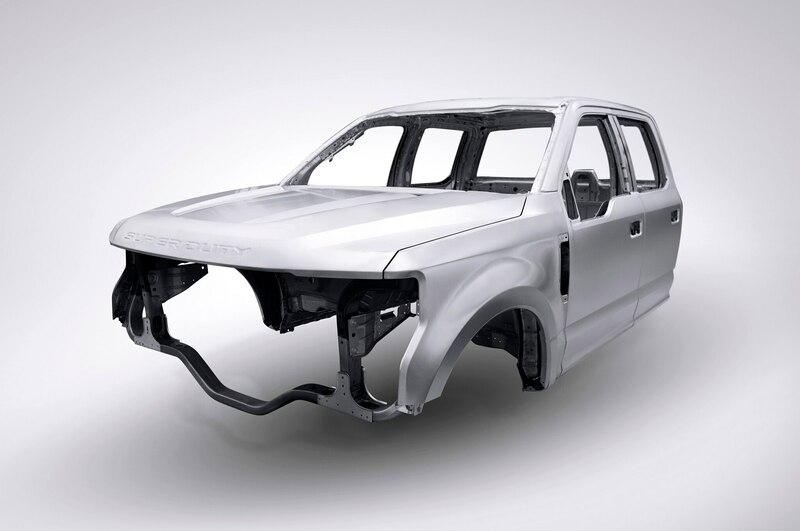 Any automaker that markets aluminum as a key product feature. 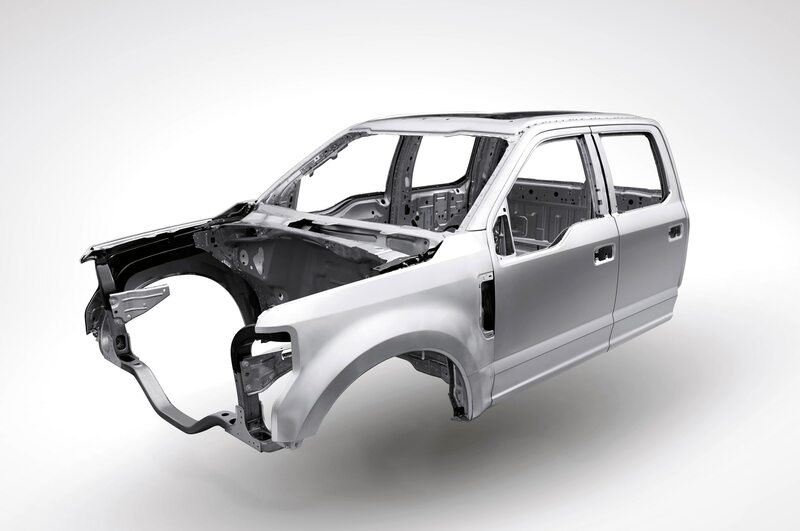 Yo, Mark Fields at Ford Motor Company, with your all-aluminum F-Series pickups, I’m talkin’ to you! 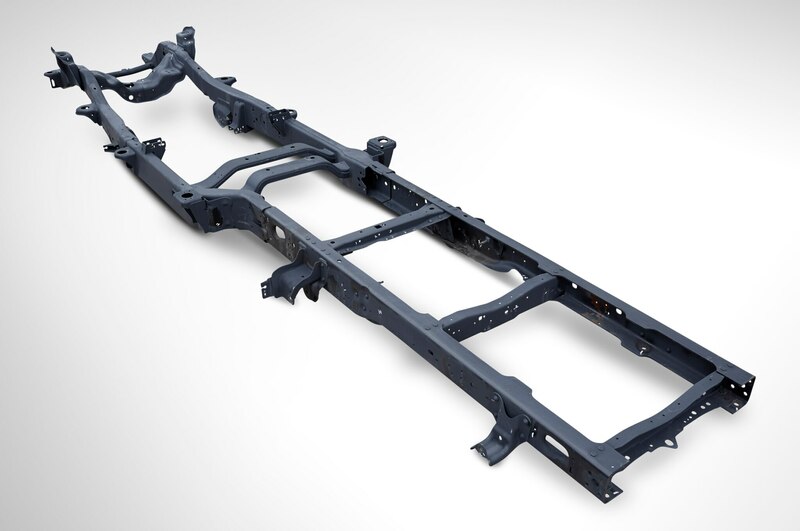 And Andy Palmer over at Aston Martin, with your VH platform crafted in bonded aluminum—excuse me, you’re English, so aluminium—it’s time to step up! Then again, on “Game of Thrones” their best swords are made with Valerian steel. Who makes it? Vale, the Brazilian iron-ore producers? Give me a car made with Valerian steel!